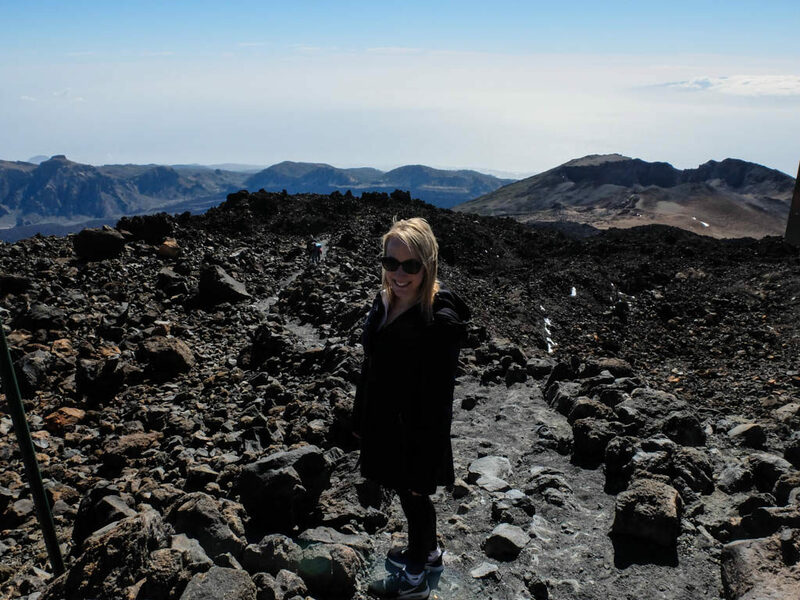 My first visit to the Canary Islands! It was complete with 30 degree weather in March and stellar views. I found it more difficult than usual to plan this trip though. 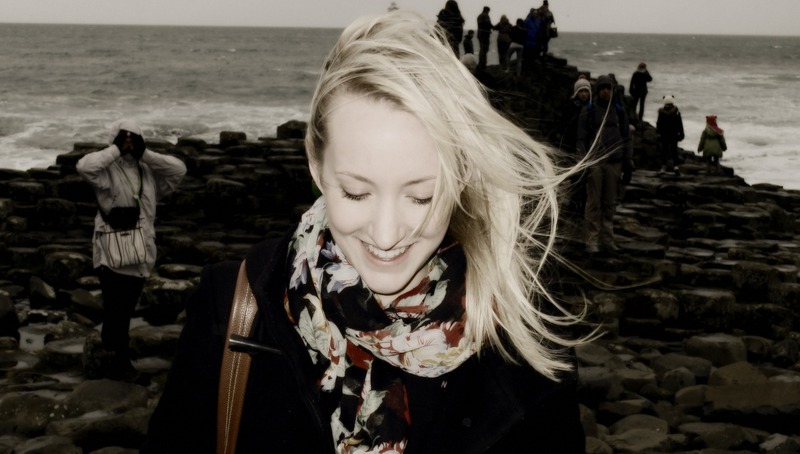 There is information out there, but it’s not as easily acquired as for other European destinations. We stayed on the West side of the island, in Los Gigantes, where there is less wind than in the North, and fewer tourists than in the South! 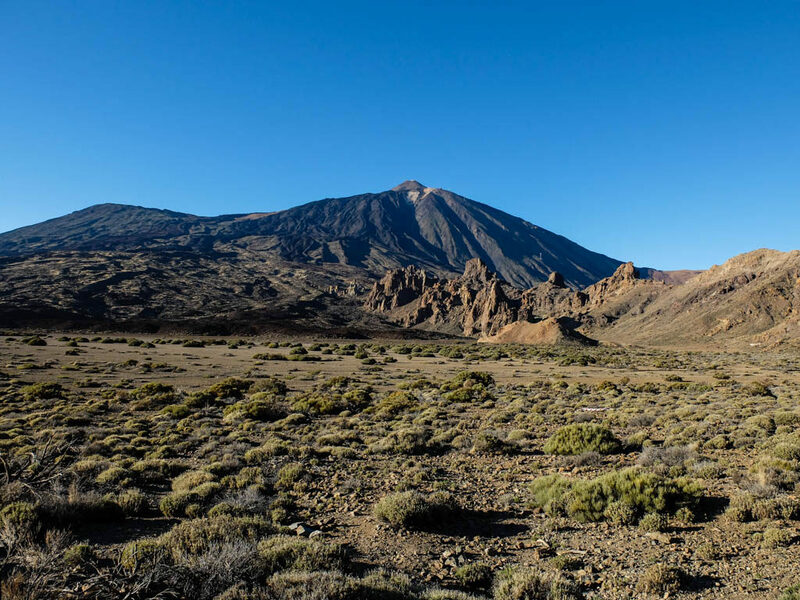 Tenerife is home to Spain’s highest peak and there are hills everywhere. So, in my usual style, I spent most of my time going viewpoint to viewpoint. 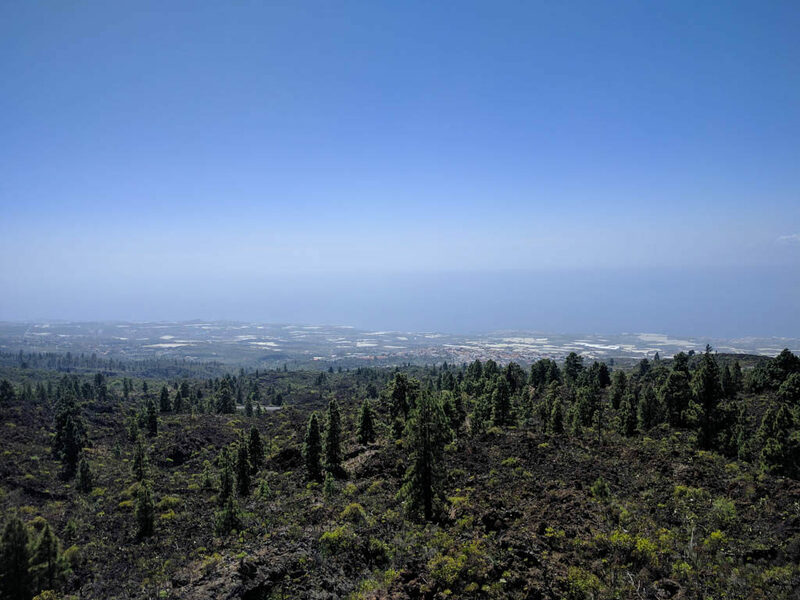 Here are my picks for the best views on the west side of Tenerife. 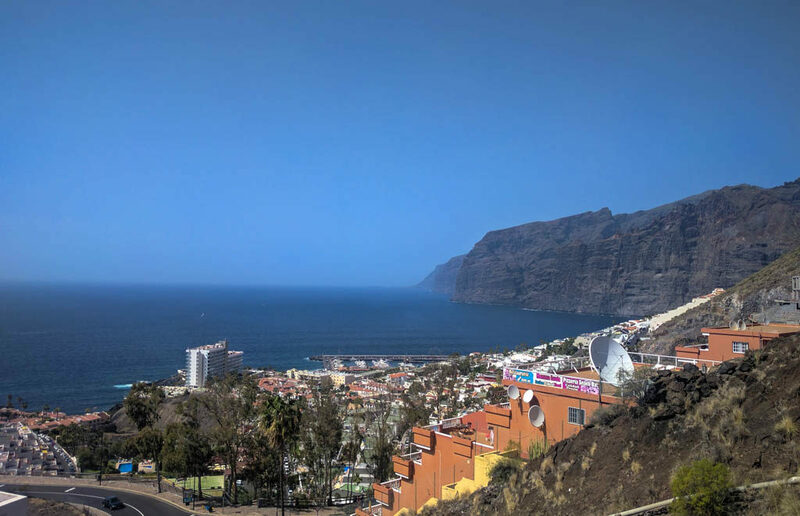 This viewpoint is on the road entering Los Gigantes. It’s on your way into town and will give you your first sight of the cliffs. A must-see for the initial wow factor! These viewpoints are very close to each other, but offer different angles of the same landscape. 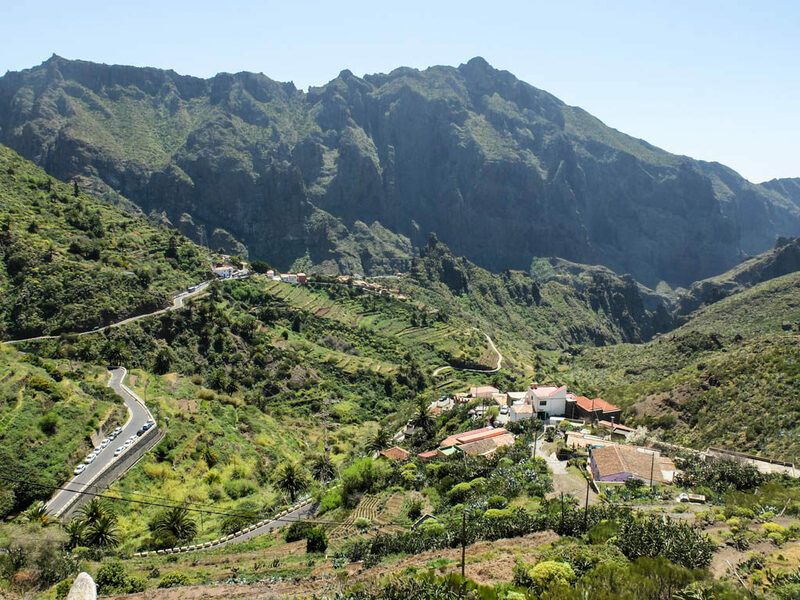 Mirador de Masca is a bit lower down the mountain, but gives you a breathtaking view of the hill town of Masca. Trust me, it’s worth a stop! Mirador de la Cruz de Hilda has a viewing platform and a restaurant. While you may find it crowded with buses of tourists (sorry, but it’s a good view!) it’s worth a drink on the terrace in the sun. 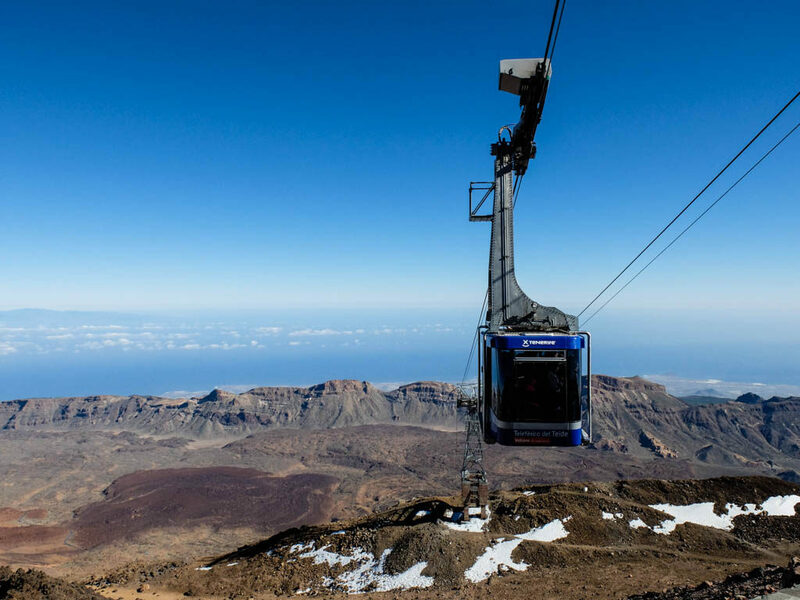 Take the gondola up to the top of Mount Teide! You won’t regret it. If 3,555 metres isn’t high enough of a view for you, I don’t know what is. Remember to bring a jacket, when you’re that high up it gets chilly. We went from 28 degrees celsius right down to 2 degrees celsius! There are three walking routes when you reach the upper station, including one that takes you right to the summit at 3,718 metres! The two routes that lead to viewpoints are easy enough to walk with proper running shoes, though you’re quite high so you might need to catch your breath sooner than usual! If you’re interested in Route 10, which goes to the summit, you will need to apply for a permit. You can do this here: www.reservasparquesnacionales.es. This is a proper hike, so be prepared! Driving through Teide National Park and up towards the gondola on Mount Teide, you’ll pass a few restaurants. They’re surely there to catch the visitors to the area, and the prices on the menu will confirm that. But on a nice day the view from the terrace of Restaurante Las Estrellas is magnificent. A beautiful mix of sun, sea, and volcanic soil.